We are living in a redefined world. America continues to change and Hispanic Market projection becomes the reality. There is no doubt that the Hispanic Market is one of the important markets for a brand to sell their products and services to the targeted audience. Understanding Hispanics are the basic source for a brand to market their products. The US Hispanics currently have $1.7 trillion in purchasing power. To capture this growing target audience just translating the marketing content into Spanish is not the only way. In order to market our products, we have to take help from Hispanic advertising agencies because they know how to target the large audience, where they spend their time, which platform they mostly visit. All these things are crucial for marketing terms. In this article, we will discuss best practices you should keep in mind before developing a strategy to Hispanics. Both Hispanics and Latino are two different things. Hispanic refers to language and Latino refers to the location. Hence Hispanics are the one who has Spanish speaking origin or ancestry whereas Latino refers to a person who speaks Spanish but also belongs to Latin America like Brazil. Not all Spanish speaking people are Hispanic and vice verse. Hispanics prefer to use their country of origin to describe themselves. It is very important to localize your market efforts because these preferences affect the population of the Hispanics. Hispanics also integrate their tradition from their country of origin into their lives in the US. Culturally markets tend to divide Hispanic into three broad categories: Hispanic Dominant, Bicultural, US Dominant. In order to market your goods and services, you have to be active in all the influencer marketing services to win their trust. 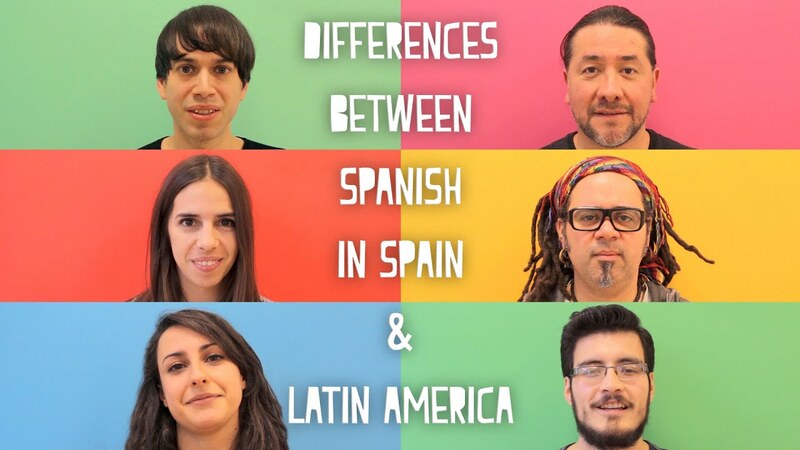 For US dominant and Bicultural audience use both English and Spanish into your campaign. You can keep English as the primary language and insert Spanish phrases, quotes, terms etc so that you can truly connect to Hispanics. Anyone pay attention to those ads that are related to their culture because they can relate to them easily. Hispanics are no different. Use this opportunity. Explore their culture and then make an advertisement that reveals their culture. Then you can see the difference. You are making so much efforts to market your product. But when comes to Hispanics make sure to relate with them the way they relate with one another. Know their local language, culture and costume. In short, you have to be localized in their terms. Hover over this website to know why even industrial leaders should evolve with US Hispanic Market.